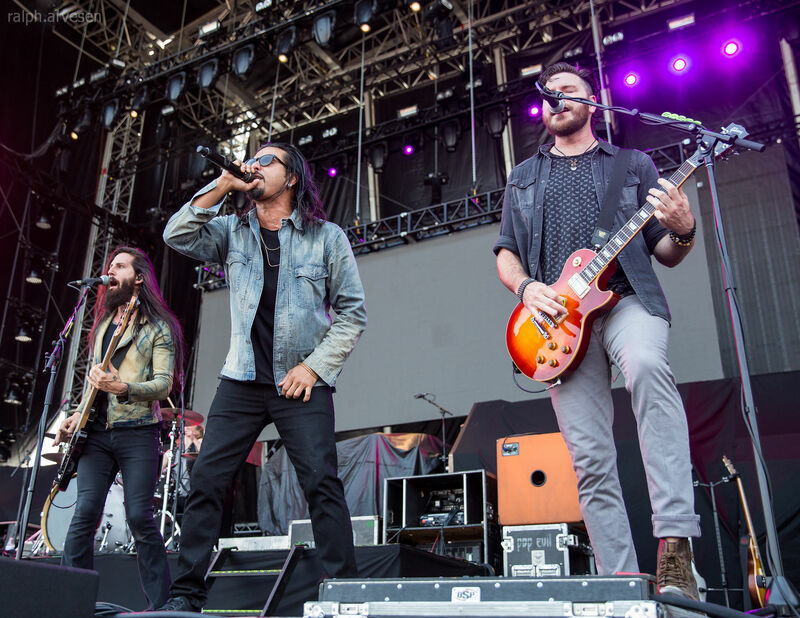 Pop Evil tickets are available here. Get tickets to see the hard rock band from Michigan, these guys have toured with the likes of Five Finger Death Punch, Killswitch Engage, and Papa Roach. Some of the songs you may recognize "Boss's Daughter", "Torn To Pieces", "100 In A 55", and "Trenches".